For several months I avoided doing a post on the work of Helen Oyeyemi, one of the most obvious choices for this column, because she intimidates me. Oyeyemi’s work is of such high quality, in terms of structure and language, and her re-imagined worlds are so complex, that I could not see how I could possibly describe her contribution in a short blog post. So I won’t. I will warn you that her novels are challenging yet irresistible, and I will defy you to stay away from them. Now you’re on your own. If this sounds like a fairy-tale lure, it is. 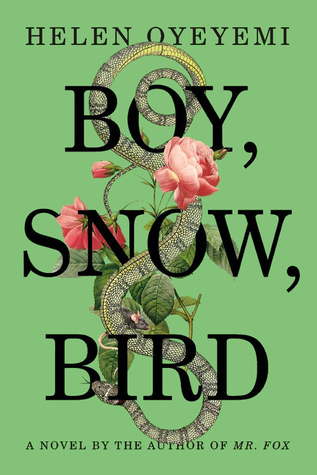 Last year’s Boy, Snow, Bird was lauded by many people in the world of speculative fiction. Both Karen Russell and Kelly Link referenced it when they spoke at AWP 2015 (Association for Writers and Writing Programs). 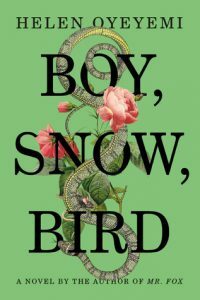 This novel is a retelling of “Snow White,” but it quickly expands into an exploration of race, beauty and identity, all of which is done with grace and originality. Family relationships are rendered in their true complexity; allegiances and empathy–or lack thereof–evolve over time. The setting, divided between different American cities of the 1950s, is at once recognizable and weird. At the most basic level this is a novel about young women finding their way in the world. The letters exchanged between half-sisters Snow and Bird, which form a good portion of the novel, are genuine and intelligent, a cross-checking of emotion and shared experience. It matters so much what a woman looks like. Skin color matters too much. And that is perhaps the lasting legacy of “Snow White”: you can never rely on what you see in the mirror, and you can’t always control what is reflected back at you. There is so much to say about Mr. Fox (2011). It is a re-examination of “Bluebeard,” focusing on the relationship between an author and his muse, with plenty of interference from his confused wife. 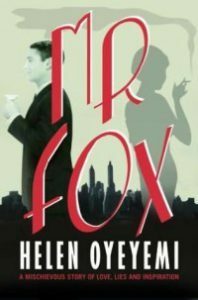 Saint John Fox is an author who tends to kill off his heroines, and his muse, Mary, has to assert herself in both the artistic process and in Saint John’s marriage to the long suffering Daphne. Oyeyemi maintains a playful tone despite the potentially deadly subtext of this material in scenes that range from poignant to hilarious. Mr. Fox is told in several voices with frequently shifting viewpoints. 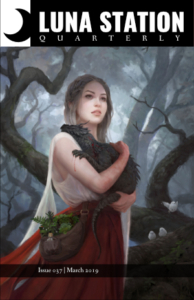 Sprinkled throughout the narrative is an assortment of other tales, some of which reference “Bluebeard” directly, while others don’t (my favorite occurs at the very end of the novel and involves an actual fox and a woman). A narrative this demanding usually makes the reading experience that much richer for me but may be confusing for some readers. It is well worth the sometimes perplexing, always charming journey through this novel to discover the solution to Mr. Fox’s problem. Prev IRL? It’s all real life.